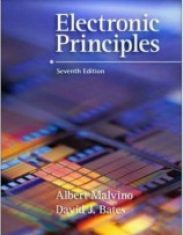 Electronic Principles, eighth edition, continues its tradition as a clearly explained, in-depth introduction to electronic semiconductor devices and circuits. 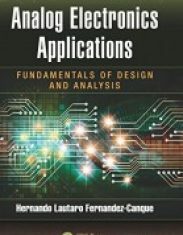 This textbook is intended for students who are taking their fi rst course in linear electronics. 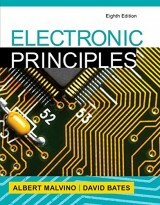 The prerequisites are a dc/ac circuits course, algebra, and some trigonometry. 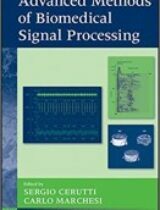 Electronic Principles provides essential understanding of semiconductor device characteristics, testing, and the practical circuits in which they are found. 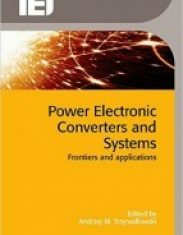 The text provides clearly explained concepts—written in an easy-to-read conversational style—establishing the foundation needed to understand the operation and troubleshooting of electronic systems. 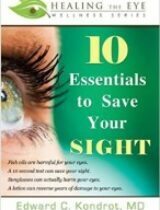 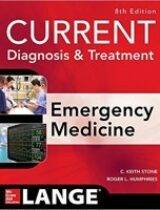 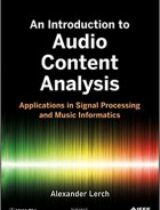 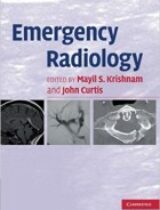 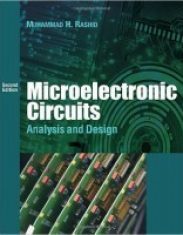 Practical circuit examples, applications, and troubleshooting exercises are found throughout the chapters.